Home › Buffalo Vol. 4, Shirt 23: "The Defenders"
Buffalo Vol. 4, Shirt 23: "The Defenders"
Available EXCLUSIVELY ONLINE through September 24th, then it's gone. An $8 donation from every shirt sold will be split between the Sudden Arrhythmia Death Syndromes Foundation and Parent Heart Watch. This work of parody is not affiliated with, endorsed, or sponsored by Marvel comics or the Buffalo Bills. The Sudden Arrhythmia Death Syndromes Foundation works to save the lives and support the families of young people with hereditary heart rhythm disorders. Learn more at SADS.org. 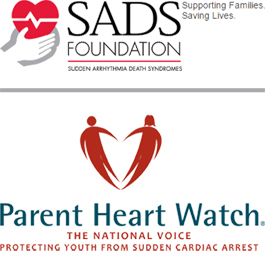 Parent Heart Watch is the national voice protecting youth from Sudden Cardiac Arrest and Sudden Cardiac Death. Learn more about their vision and how you can help at ParentHeartWatch.org. Mike Bedard lives north of Boston, Massachusetts. He works full time as a Project Manager for a marketing company and designs and manages a football fan site in his spare time. 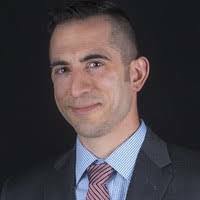 You can contact Mike on Twitter at @MBBedard or at KickSeven.com. 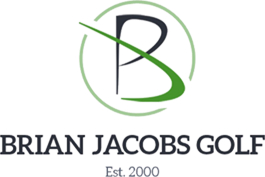 Over the last 15 years, Brian Jacobs has worked to empower golfers of all ages to find greater enjoyment from the game he loves so much. His dedication and passion for the game are infectious and have earned him Class A PGA credentials and recognition from the PGA Foundation for helping grow the game of golf. He is also a Golf Channel Lead Instructor and has appeared on Golf Channel Morning Drive Coach of the Week series and his instruction has been featured in Golf Channel Digital Magazine and PGA Magazine. Drawing from his unique experience as an accomplished player, caddie, PGA Professional and golf instructor, Brian brings an invaluable "inside the ropes" perspective to his teaching. Whether you're looking for swing instruction, short game help, course management skills, learning how to manage yourself within a round of golf or preparing your youth golfer to play the game at a high level, Brian has the expertise to help you succeed.